Nokia 7.1 Plus has been getting a lot of traction with rumors lately. HMD Global has been on a roll this year with smartphone launches. 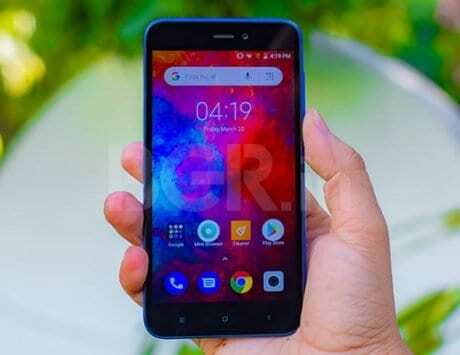 Currently in India, the company is gearing up to launch the Nokia 5.1 Plus on September 24. However, on the side, the Finnish smartphone maker has sent out invites for a launch event on October 4 in London. 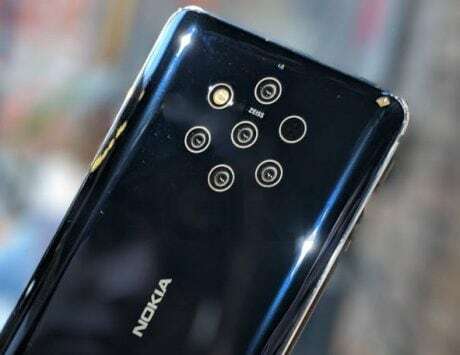 While many would have wanted it to be the unveiling of the much-awaited flagship Nokia 9, a recent rumor has suggested the company to have pushed its launch for next year, in order to further improve on its features. This most likely means that Nokia could have sent out the invites for launching the new Nokia 7.1 Plus, which has recently appeared in the rumor mill. 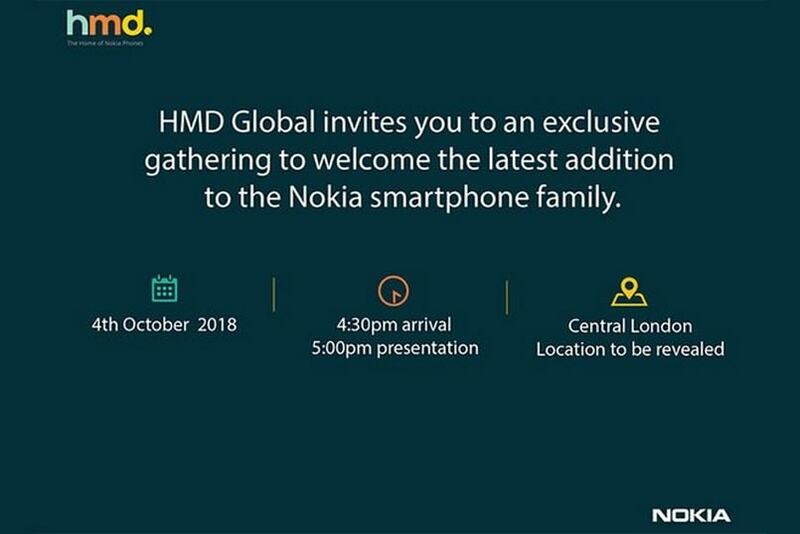 Needless to say, the HMD Global invite posted by Nokiamob, does not shed any light on it. 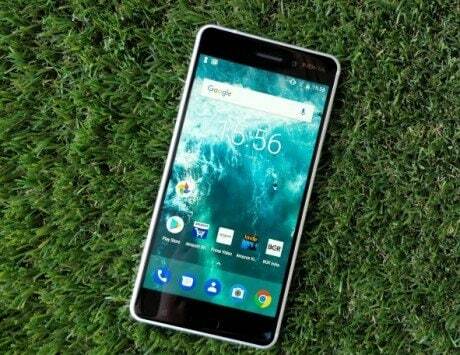 Based on what we know so far, the Nokia 7.1 Plus is said to be an Android One based mid-range smartphone. 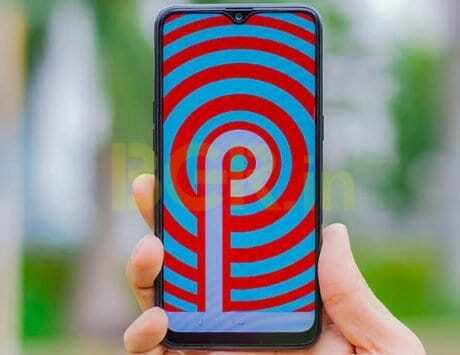 Leaked render images of the device showcase it to carry a notched display like the Nokia 6.1 Plus, with thin bezels around it, wrapped in a metal frame and glass coating at the front and back. 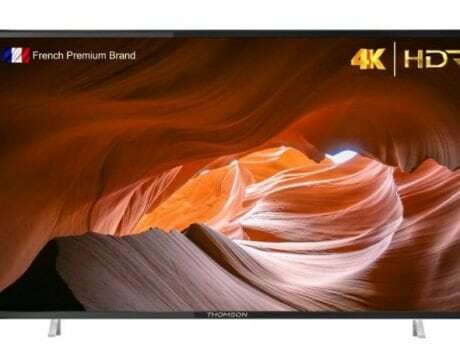 It is also likely to feature the same full HD+ resolution and 19:9 aspect ratio. 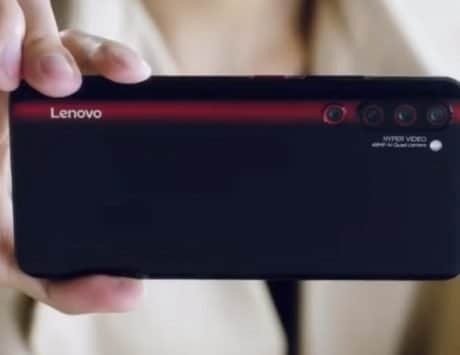 On the inside, reports claim the device to boast a Snapdragon 710 SoC tagged with 6GB of RAM and up to 128GB of internal storage. It’s also confirmed to come with a dual camera setup at the back, specifics of which are still unknown, but it can be seen carrying Carl Zeiss branding. 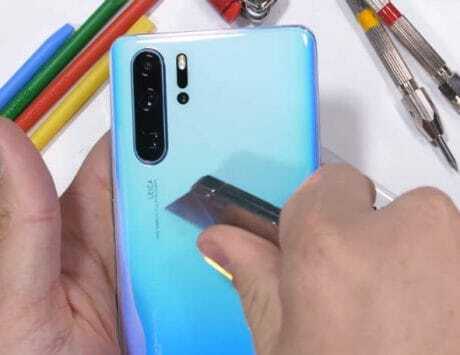 A fingerprint sensor can also be seen placed right below it. 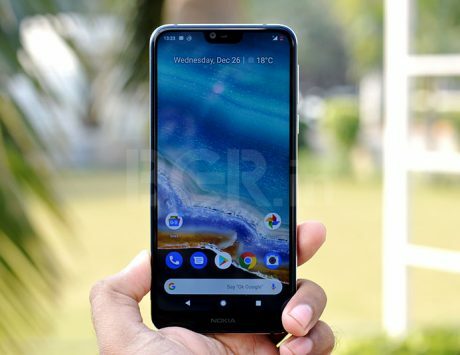 Possible pricing of the smartphone hasn’t been revealed either, but considering the fact that it is a mid-range smartphone, Nokia could be pricing it around Rs 25,000. 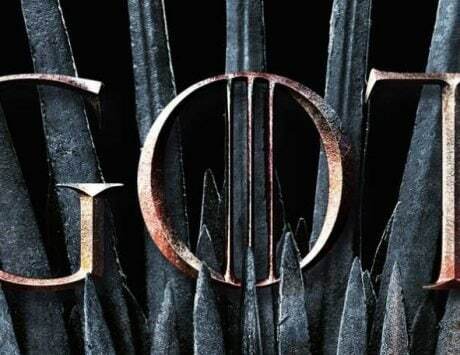 However, nothing can be confirmed yet, but we’re expecting more rumors to come out soon. You can count on us to update you with latest information on it.